Worry about your pets get lost or stolen while you are away? Scared something catastrophic happens to your beloved dog when you are not home? This is the right place for some pet safety tips. For most people who work full-time, pets have to be home for hours by themselves, and knowing that they are as protected as you can make them will certainly bring you more peace while you are at work or out on the town. 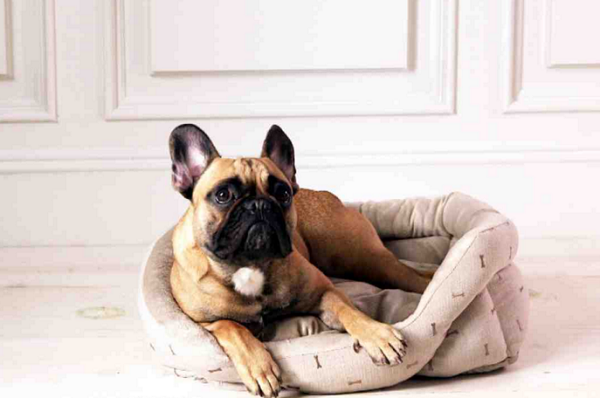 Here are 10 useful ways that you can improve security and safety for your pets. 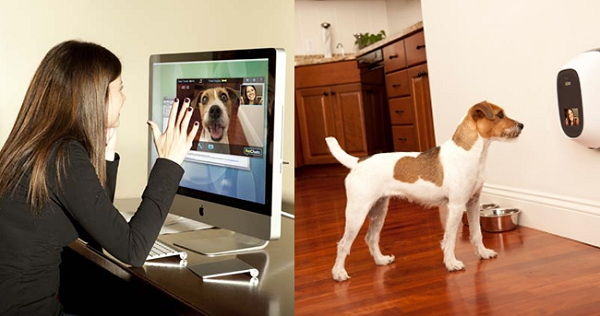 When you are at office or just running some errands, your pets have to be home alone. You can check the following ways to better take care of them, and help keep them safe and relaxed. 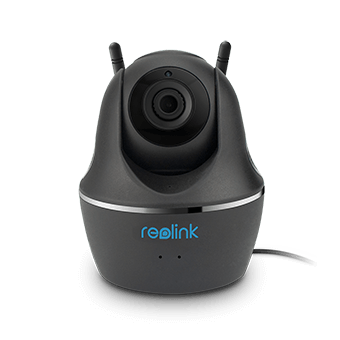 A quality indoor camera from CCTV camera top brand is the most useful to keep pets safe and secure as much as it protects your home when you are away. During holidays, like Christmas, and Halloween, you hang out with your friends, and attend parties. You leave/ your pets at home alone. What if the burglars kicked in and then harmed your pets? 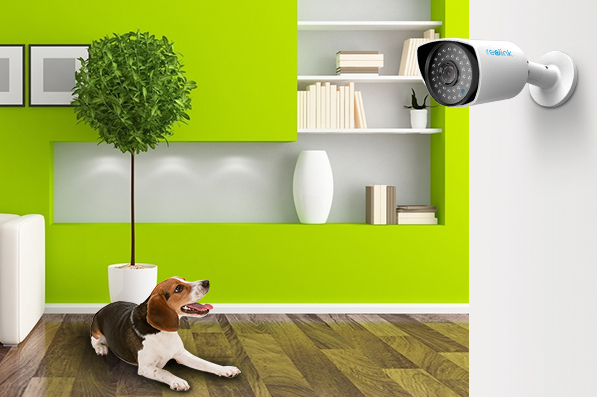 With video security cameras, it can instantly soothe your fears and protect your pets from being stolen or harmed by intruders. And if there is a problem, you receive a notification. You can check on your pets and home right away and call 9-1-1 or a neighbor to help out. You can also consider the top 10 home security apps for Android and iOS devices, so you can monitor your pets and home through your phone everywhere. While you are away for a short time, you can ask a responsible and trustworthy neighbor to help protect your dogs and cats. Those neighbors who have retired or work at home would like to help if there is an emergency. The surveillance camera might be your eyes and ears. But a dependable neighbor is your hands and feet, if something happens and your pet needs help right away. Moreover, your neighbors are useful to help protect your pets from house fires and other disasters. If your pet is too young or too old, you are not sure if he can deal with your being away. So the best way to keep him safe while you are out of home is to find a responsible pet sitter to take care of him. This also gives you a peace of mind, especially when you have a new puppy. 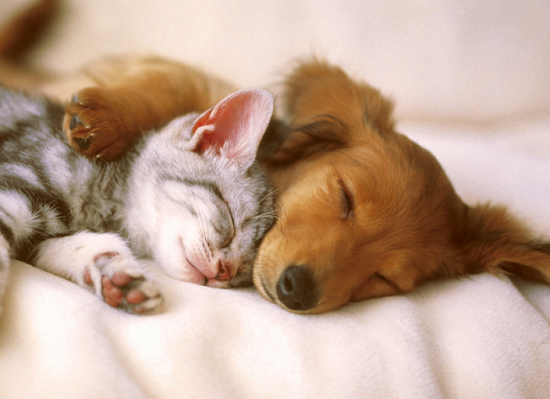 Another safety tip for pets is to provide them a comfortable temperature in the house when you leave. In certain times of the year, like extreme cold winters and hot summers, the temperature in your house would be either too high or too low. You’d better make sure the temperature in the house is right for your pets, so that they can live and play in a comfortable environment when you are not with them. You can consider installing a thermostat, which makes sure your pets are safe in cold and hot weathers. Removing anything dangerous is also one of the most important pet safety tips when you are not at home. Your dog and cats can play in the house freely without any limits when you go out. Sometimes you don’t even notice there is something which could hurt them, like paints, cleaning chemicals and medicines. Dogs and cats also can be very naughty. So they may break things like glasses, which in return hurt your pets. To ensure their safety, things that will harm your cats and dogs should be left out of reach. Before you leave, you should prepare enough food and water for your pet, and make sure he can get access to it. Animals that are hungry and thirsty will become very anxious. They may do bad things in the house, which will also make them in a dangerous state. Besides food and water, you can also consider exceptional activities to keep pets busy while you are away. 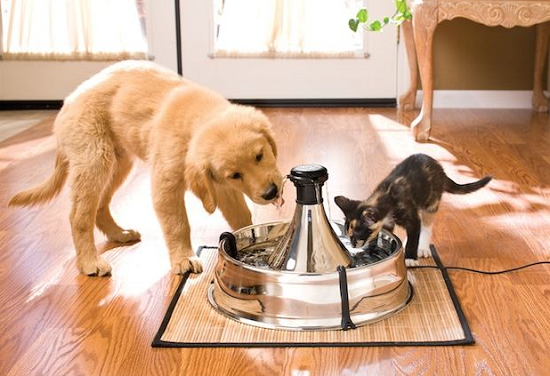 These items and activities will let your dogs, cats and other pets have a happy time while you’re at work. 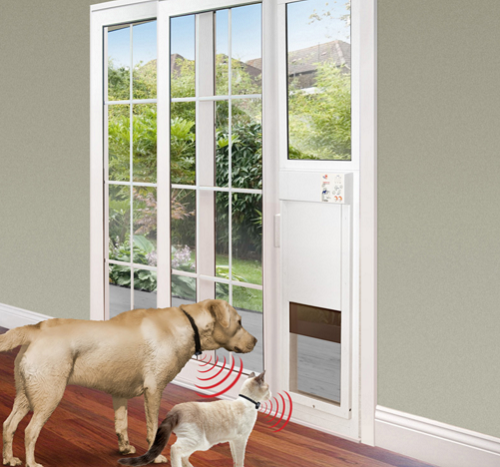 Installing a pet door is a must if you want your home to be as pet-safe as you can make it. Not only will dogs need to go outside and use the bathroom, but in the case of a fire or other emergency, a pet door can be a way out. However, it means that you need to install sensors that will differentiate between your pets entering through the pet door and a burglar breaking in. You should definitely have carbon monoxide and smoke alarms installed, but where most people go astray is that they simply install the ones that have an audible alarm. Unfortunately, your pets can’t dial 911 and may not know to go outside (even if you have a pet door) when there is a fire or a carbon monoxide leak. Instead, you should get smoke and carbon monoxide detectors which automatically alert you and emergency services. In addition, if you can open doors and window remotely via your smartphone when your alarm notifies you, you might be able to save your pet’s lives in the case of a fire or carbon monoxide emergency. When you are gone, your pet may try to get out of the house and then get lost. Younger pets usually have difficulty finding their owners and get missing easily. So attaching a GPS device to your pet’s collar can let you know where he is exactly and ensure he is safe and secure. 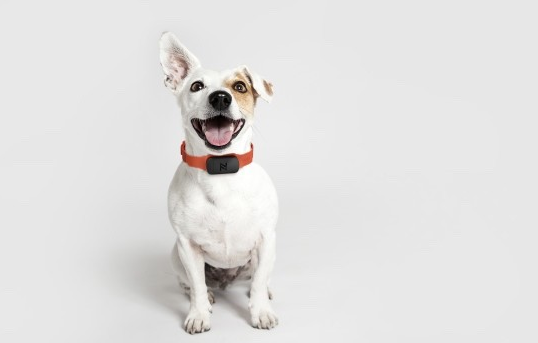 There are lots of smart gadgets made for pet animals out there now. You can get a notification when your pet goes in and out of the pet door, so that you’ll know what time they left and when (and if) they have come back yet. You can also get chimes and notifications installed on garbage can lids and other places you want them to stay out of. In addition, there are gadgets allowing you to interact with your pet so that they don’t have anxiety problems while you are gone. Your pets are part of your family, and you want them to be safe while you are gone. According to many pet owners, most of them have worries like “what if the burglars kicked in the front door and harmed my pets?” In holiday seasons, home break-in is a common issue. All in all, buying a security camera is the best choice to prevent the tragedy. It may be costly but your pets and home safety is priceless. Moreover, a DIY video surveillance is not difficult and saves a large amount of money. Wait for no time and try! You can see 5 steps to install a home security camera system to get detailed instructions. This entry was posted in Expert Safety Tips and tagged home security, pet safety.